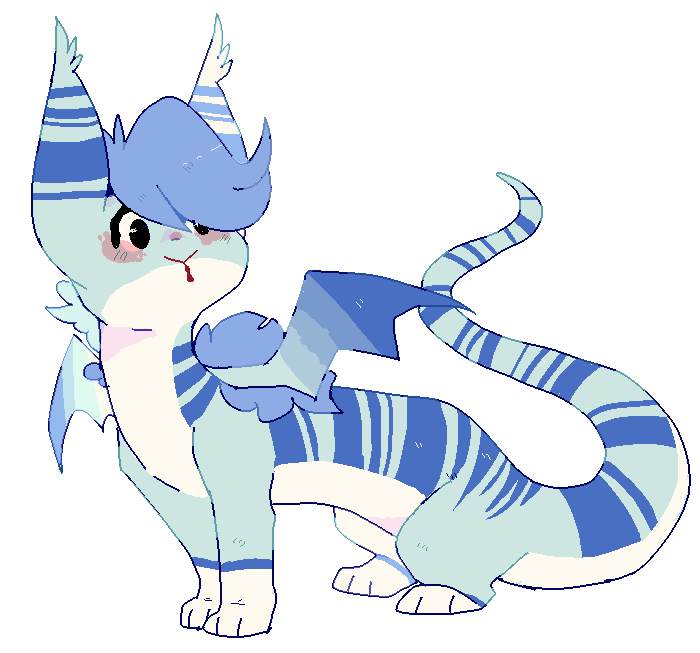 psst i saw u were interested in adopts mind if u check mine out? :, D maybe even critique on the price?? ?